Hectic schedules and people’s difficulty with saying “no” to accepting new tasks often results in little down time and scarce attention to surface-level actions that help relationships thrive. Take the ideas below with a grain of a salt and ask yourself if they’re practical for you and your partner before jumping into them to build a better relationship. Below are a few ideas for couples who are looking for new ways to build trust, consistency and a deeper admiration for their partner. 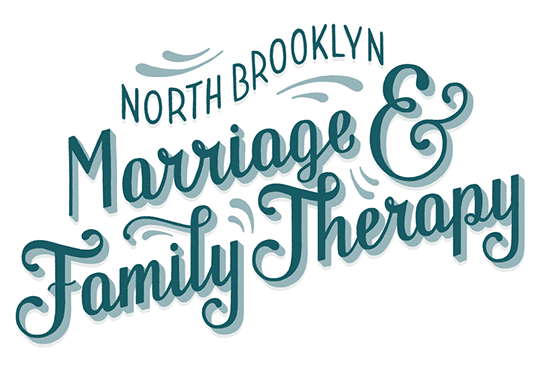 Exploring these, and many more factors, allow couples to appreciate each other’s differences and create deeper significance for the future of their relationship. Furthermore, each idea includes a tip on how to maintain consistency by using a digital calendar. Digital calendars, aka iCal, Google Calendar, or your favorite calendar app are great tools to help increase productivity, give your memory a break and provide added structure to your life. Non-digital calendars offer similar benefits with more obvious downside. However, using a digital calendar to remind you to do something for your partner is much different than automating an action to offload that responsibility using digital calendar. None of your actions should ever be automated to your partner. No automated “I love you” text messages, no automated “happy anniversary” emails, no automated monthly flower deliveries to your partner’s office. Automation removes any sense of authenticity and significance in the relationship and is most likely masking a deeper insecurity or fear of engagement. Go to your partner and share with them something positive they did in the past day, week or month. Express how the act made you feel. Set an intention of not expecting anything in return. Just say it and let it be. Ideally, you’ll point something out that surprises him or her leading to healthy conversation. Be prepared to learn how your partner responds to a compliment. He or she may deflect it, accept it, minimize it, etc. A negative reaction to a compliment is not a reflection of your action. The key is to learn what your partner likes and listen to your partner if the compliment isn’t received well. Couples who engage in selfless compliments (as opposed to compliments that often have a hidden agenda) on a fairly regular basis have an incredibly strong advantage over couples who don’t. Just like learning any new skill, it takes a combination of practice and an optimistic and curious mindset towards the obstacles that can get in the way. Calendar tip: The difficult part is identifying the positive act and remembering it so set a weekly reminder to practice this skill and if you identify a positive act, note in within the calendar reminder. Set reminders to give your partner a gift. A gift doesn’t have to involve a monetary purchase. A gift could be as simple as posting a positive message on the fridge for your partner to find. If you’re into creating gifts for your partner, put the reminder on the calendar months in advance. If your style of gift giving often involves purchases, save the link to that item in a calendar reminded for a specific date, milestone or not. Again, a simple idea that many couples often forget to do because life is “too busy”. Calendar Tip: Set a recurring reminder to yourself to gift something to your partner. Create a list of a few things to choose from and replace those ideas when you feel they’re getting old — unless your partner is totally into it. Many of us have skills worth sharing. Admiration for your partner’s skill is a strong indicator of a healthy relationship and for many couples, having that admiration for each other is satisfying enough. Asking your partner to teach you their skill not only provides a rewarding experience but may present you with a totally new perspective of your partner. When one partner becomes the teacher and the other becomes the student, there is a great deal of vulnerability and trust happening that requires healthy communication to not turn a learning experience into a competitive and raging argument. Sound familiar? The important factor here is to set a positive intention going into the learning experience. If you’re not properly equipped with conflict management skills and you and your partner often have clashing egos, this idea may not be a good place to start. Strong indicators of success for this type of activity are ending the day without letting your ego get the best of you, not turning the activity into an unhealthy argument, and most important, communicating to your partner that you are able and willing to set aside time for something he or she is interested in. Calendar Tip: Schedule a date night or day dedicated to being your partner’s student. Be creative with it and tell your ego to go for a walk. Mystery Trips require a great deal of trust. Simply put, a mystery trip involves one partner planning a vacation or small getaway unbeknownst to the other partner. The partner who doesn’t know the details may be surprised when the plane lands, or after a long drive or even just a full day out around town. Yes, there are many difficulties in a plan like this, which is what can make it fun for a couple. Does this sound terrifying to you? It could be worth exploring for personal reasons let alone relational trust. If it’s an annual vacation, for example, partners would switch roles annually. Calendar Tip: Not much here besides the obvious scheduling of the trip. The only thing you need to clear with your partner is the date(s) of the trip. As a side note, be sure to mask any indicators of where you’re going and what you’re doing from your email, mail, etc. This may be one of the few things OK to hide from your partner! 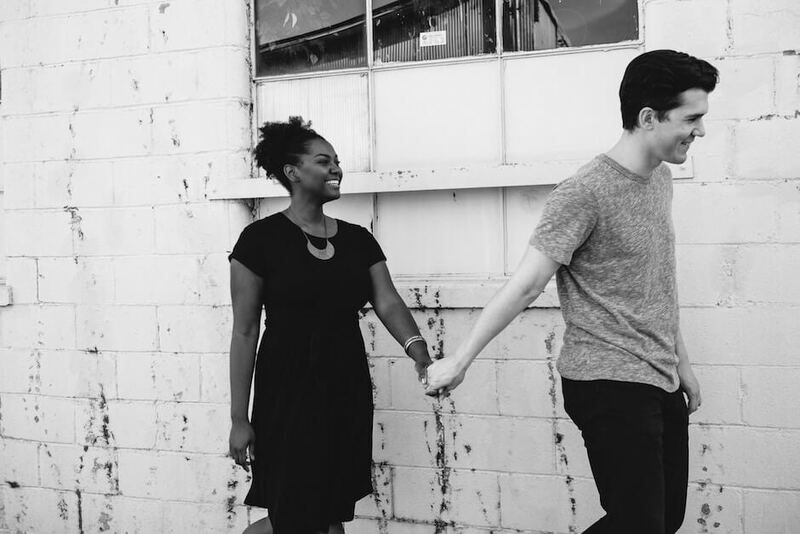 Not all couples may be ready to delve into these ideas, which is why we’re here. 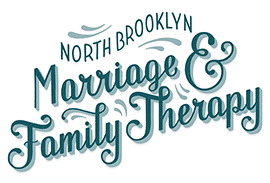 At North Brooklyn Marriage and Family Therapy, we work with you and your partner to understand each other’s relational dynamics, family of origin and intrapersonal agendas. Our goal is for you to have a better relationship with your spouse. Learn more about us and how we can help, or contact us today to make an appointment.